Bronx Locksmith Store has been servicing since 1991. 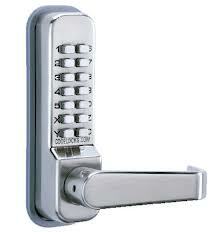 It continues to provide the best Locksmith Services and products to help keep people safe and secure in Bronx, NY. From Doors to Cars and from Home Safe installation to simple Key Duplication, Bronx Locksmith Store does it all, and at the right prices too! Call us for more details. 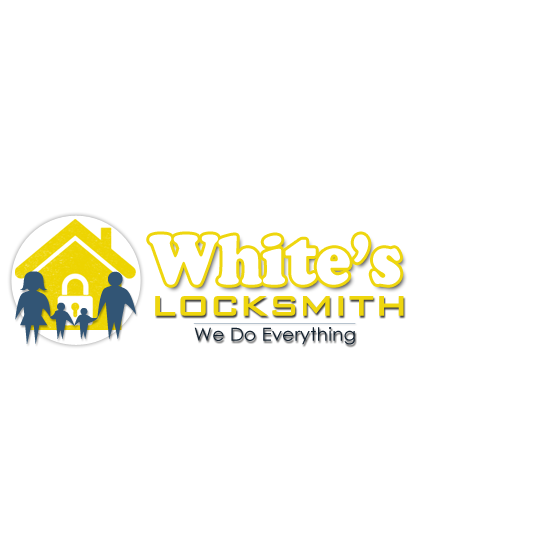 Our Services Include: Locksmith Service, 24 Hour Locksmith, Mobile Locksmith, Residential Locksmith, Commercial Locksmith, Automotive Locksmith, Emergency Locksmith, Locks & Locksmiths, High Security Locks, Houses Unlocked or Opened, Locks Changed, Locks Re-keyed, Locks Repaired, Emergency Lockouts, Car Door Unlocking, Computer Chip Keys Programmed, Keys Made, Ignitions Repaired or Replaced, Transponder Keys Made, Business Lockout, Safe Lockout, Storage Lockout, Car Key Make, Ignition Change We Cary all major Brands including: Medeco Locks, Mul-T-Lock Locks, Schlage Locks, Arrow Locks, Kwikset Locks, Von Duprin Locks, Master Lock Locks, Assa Abloy Locks, Magnitc Locks, Buzzer System Locks, Yale Locks, Kaba Locks. Our Specialties: Access Control Systems, Antique Locks, Barrel Bolt, Buzzer Systems, Card Access Systems, Combination Locks, ,Cylinder, Deadbolt, Digital Locks, Door Locks, Doorknobs, Electric Locks, Electronic Access Control Systems, Electronic Locks, High Security Locks, Key Coding Systems, Keycard Locks, Key Control Systems, Keyless Entry Systems, Keyless Entry, Keypads, , Locksets, Magnetic Locks, Mailbox Locks, Master Key Systems, Mortise Locks, Transponder Keys, Changed Locks, Re-keyed Locks, Repaired Locks, Car Door Unlocking , Computer Chip Keys Programmed, Ignitions Repaired or Replaced, Medeco Locks, High Security Locks.